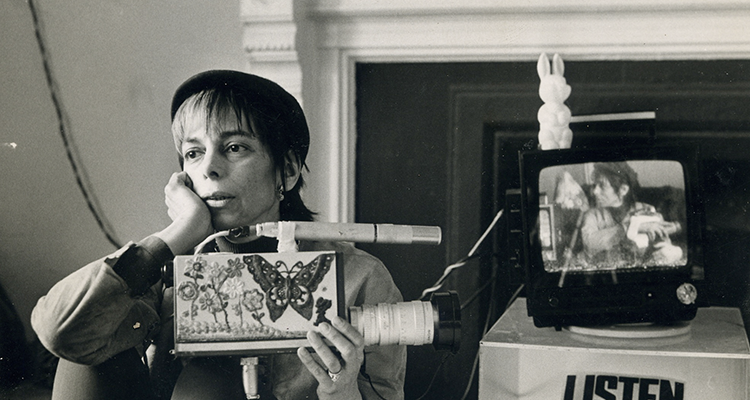 SHIRLEY CLARKE began her career as a dancer and choreographer and used those skills as a filmmaker. Her first feature The Connection (1962) was based on the play by Jack Gelber about heroine addicted jazz musicians, shot in the cinematic realism style of the 1960s Clarke was one of the directors breaking ground in a new style of cinema. Shirley Clarke’s ‘Connection’: Will It Click At Last?